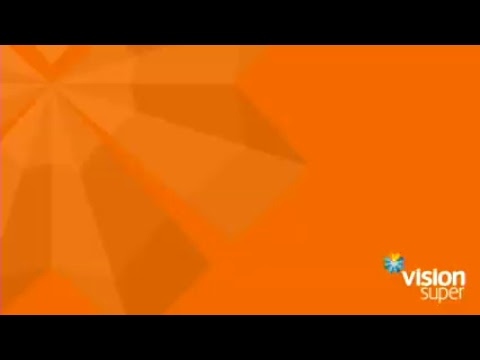 Vision Super - What does super have to do with blood cancer? The Snowdome Foundation works to accelerate cutting-edge treatments for Australian blood cancer patients, and recently supported genetic testing for blood cancer patients at the Peter Mac Cancer Centre. Our partnership with the Snowdome Foundation began with the 2016 Murray to Moyne, after we discovered that many of our insurance claims were cancer-related. 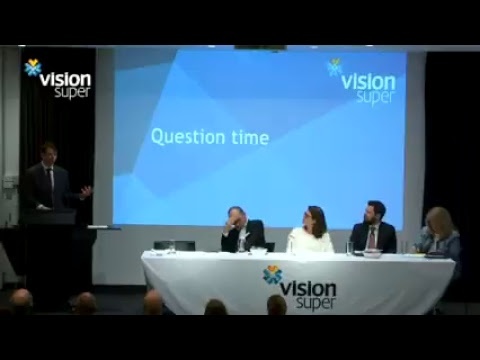 “We realised this was something affecting our members, and we were motivated to do something about it,” Stephen Rowe, Vision Super CEO said. Our support for Snowdome goes beyond our participation in the Murray to Moyne. Last year, we announced a three year partnership with Snowdome and Peter Mac, providing $300,000 to support genetic testing of blood cancer patients in order to tailor medicines to individual patients. Peter Mac’s Clinical and Laboratory Haematologist and Vision Super-Snowdome Foundation Fellow, Dr Piers Blombery, leads the personalised treatment program. “This testing is at the core of the emerging field of ‘personalised medicine’ for blood cancers. It is particularly important for patients with blood cancers who have a poor response or who relapse much sooner than would be expected after conventional treatment,” Dr Blombery said. Our staff rode 90 km from Hamilton to Port Fairy on Sunday in our third Murray to Moyne in a row and we’re on track to raise $100,000 for charity over the three years. This year, all of the funds we raise will go to the Snowdome Foundation. To donate, visit www.snowdome.org.au/donate and select ‘Vision Super Murray to Moyne Cycle Relay’ in the dropdown menu so we can track our progress!